As it gets colder outside, our hearts are still warm towards all the parents out there who are just trying to keep their kids in line. Well, that’s exactly what FamilyTime was made for. 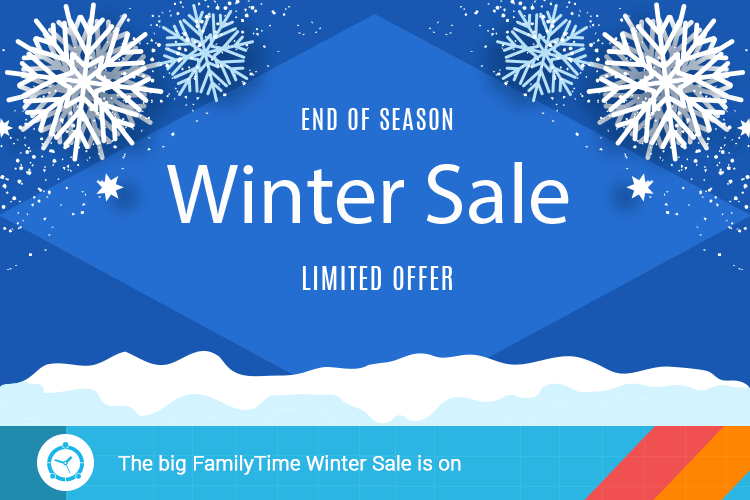 This year, we’re doing a big winter sale and giving you a whopping 20% off on FamilyTime Premium. FamilyTime helps you answers all the questions you may have when your kids are not in your sights. Where are they? What are they doing? Could they be skipping school? Are they getting into the wrong cliques? What are they up to on the internet? Our premium features are built to answer exactly those questions and many more like them with features like internet filtering, app blocker, screen time limit, location tracking, and many more. FamilyTime has helped hundreds of parents catch their kids in the act of truancy and general messing around. 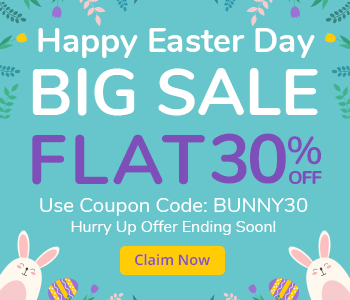 That’s why this special offer is going to be getting a lot of attention, make sure you get FamilyTime premium while this special offer lasts. You can always pay more for it later but the time to act is right now.